Here you will find our weekly newsletters that will include information about upcoming learning, school events, and important dates to remember! I hope you all have had a great start to the week! The weather was gorgeous today, but some relief from the heat is coming our way quickly. As the temperatures change, please be sure to label your child’s sweaters, sweatshirts, and coats with their names and room numbers! Thank you to all of you who are supporting your child’s reading in class by having them read daily at home. 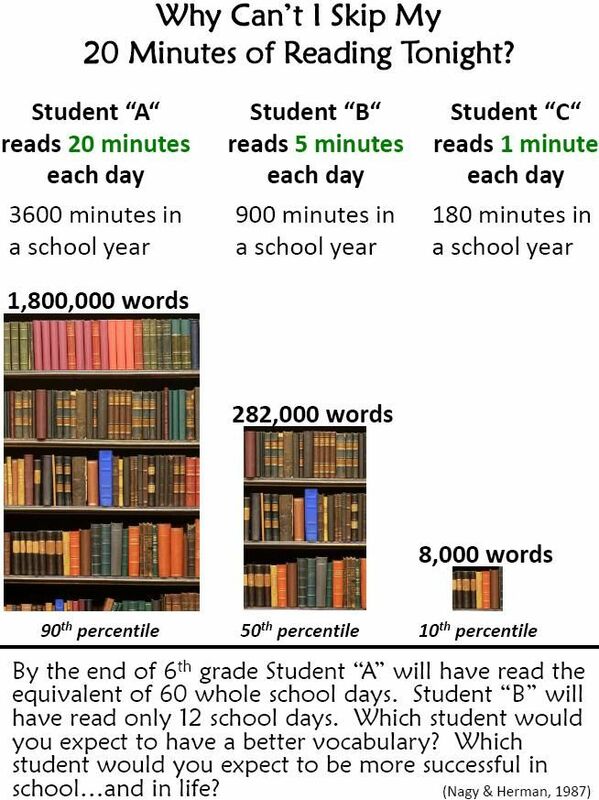 Your children should be reading at least 25 minutes each day. Today kids had the choice to take home their independent reading book. The beauty of a child consistently reading one text is they are sustaining attention to a text that is at their level. I check in with the students to ensure the students are comprehension and word solving strategies when they find they are stuck. During our Reader’s Workshop, we are practicing our use of Schema to access complex text. Additionally, we are continuing our exploration of the various genres of text. By the end of the year, students will have read texts from 9 genres of fiction and nonfiction texts. During our Writer’s Workshop, we will continue to focus on writing a strong narrative that includes a topic sentence, three key details that support the topic, and a closing statement while paying attention to spelling, grammar, and punctuation. If you are interested in supporting your child at home, please encourage them to write in a journal each day. This will help them to build writing stamina and hold their thoughts from the day. Let’s talk scoring this week! In your child’s Homework Folder you will find regular graded math assignments/assessments (please remind them to show you – sometimes a hint is needed!). The scoring system lines up with DPS’s math program, Bridges in Mathematics. You can click on this link; 3rd Grade Common Core State Standards to be informed of what your child will be working on this year. If at any time you have any questions, please do not hesitate to reach out to me. Thank you again for all your support! If you have any questions, please don’t hesitate to email or call! We will do our best to get back to you as soon as possible. We hope you all had a wonderful three-day weekend with your families! It was so nice to have the extra day to catch up and catch our breath! Thank you to all of you who came out to Back to School night! If you were not able to make it, and have some questions, please reach out. We are happy to help in any way we can! Students need a set of headphones that can stay at school for technology use. We will make sure they are labeled and only used by your child. Sept. 8- Book Orders Due! Sept. 11- Grandparents Day! Please reach out if you have a Grandparent or Grandperson who would like to come in to our room to read aloud to the class or share something they are passionate about with our kids! This week we are starting our Reader’s and Writer’s Workshops. We will be practicing the routines that accompany these times. We will be focusing on choosing books that we are really interested in and are a good fit for each of us. During Reader’s Workshop, I will be conferring individually with students, focusing in on the types of thinking they are doing when they read. I will also begin to monitor their “Go-to” strategies when they get to a tricky spot. In Writer’s Workshop, we will continue to focus on writing a strong personal narrative. This will include a clear topic, engaging details to support the topic, and a strong conclusion. We will be moving into our research portion of our mindfulness project. Students will create a proposal including a question they want to investigate related to our work so far. I can’t wait to see where their thinking has taken them!